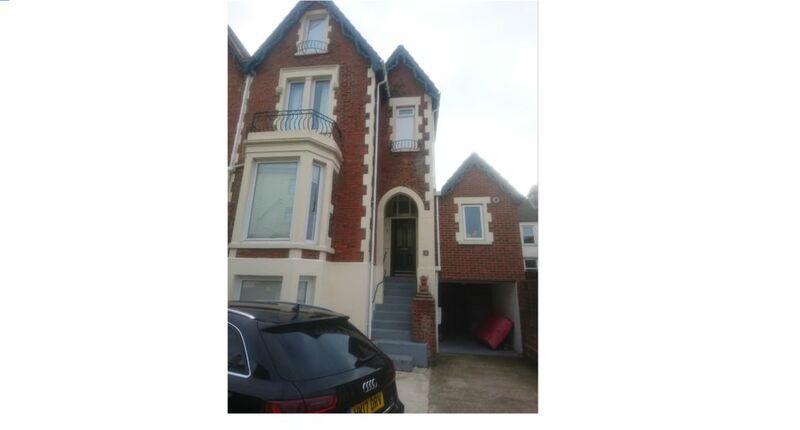 400m from seafront, 10 minutes walk from central Southsea and the Common. A self-contained one bedroom flat with private entrance, newly furnished. Courtyard garden and outside seating area-BBQs welcome. Free WiFi. Just a one-minute walk from fish and chip shop, Chinese takeaway, cafe, off-licence and convenience stores. Blu Ray/DVD player. Tea, coffee, sugar and milk provided along with salt and pepper.